Looking forward to DE-CIX Roundtable in Düsseldorf 1st of February. 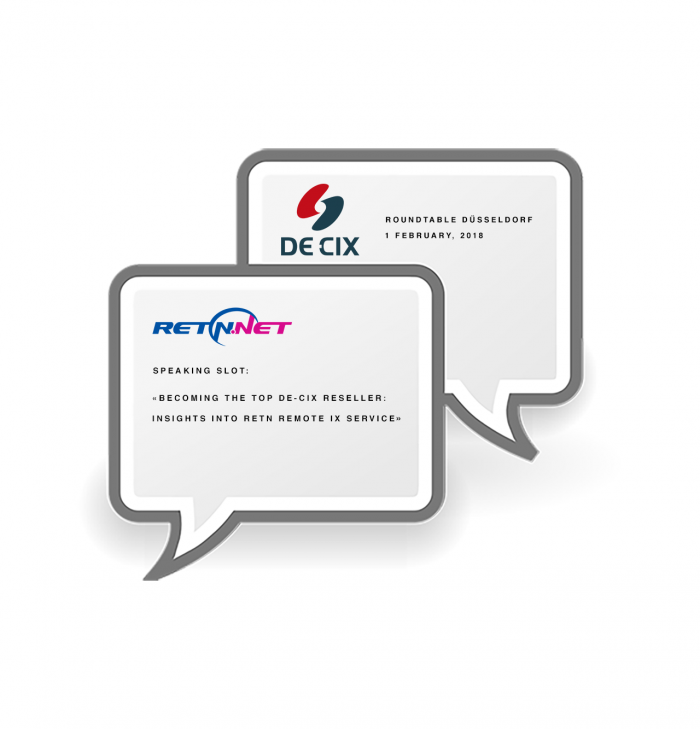 As a sponsor of the evening RETN will have a speaking slot where we will reveal some secrets of our success as the top DE-CIX’s reseller and present tech insights into RETN Remote IX service. See you there!